The aim of this project was to introduce innovative teaching methods for language studies for the teachers and students of EMTS. 8 students and 8 teachers/workers were chosen to participate in mobilities to Malta and the UK to learn, study and practise English language in an authentic and a fully immersed language environment. During the studies at the partner English language schools innovative and interactive teaching methods were used. These included task based learning, TPR (total physical response),CLIL (Content and Language Integrated Learning), communicative approach, dogme, grammar-translation, learner- centered method etc. All 16 participants developed and significantly improved their professional English language skills including speaking and writing as well as communication skills. As a result of the project the masseur curriculum at EMTS was improved by integrating different subjects such as functional anatomy, customer care, professional English and manual muscle testing. New teaching methods are now utilised in the teaching of different subjects at EMTS, due to which the level of professional English in general among all massage students and specialists in Estonia has risen. In the framework of the project the importance and ways of CPD (Continuing Professional Development) were introduced to all massage students, teachers and professionals. Thanks to the project an interactive whiteboard was acquired and introduced in the teachings of EMTS and is widely used for many different subjects at the school. The study materials and the specially created English e-course help to improve the English level of massage therapists as well as their customer care and communication skills. This will enhance their professionality, improve their quality of the massage service and thus increase their possibilities of employment in the Estonian and international labour market. The e-course „English for Massage Therapists“ can be found at the link available here and is freely accessible for everyone. Study materials produced during the project can be found here. The project results and activities were broadcasted and disseminated in the local media, such as Tallinn TV, Estonian Paper for Teachers, different social media channels, etc. Various articles and posts about the project can be found here and are freely accessible for everyone. 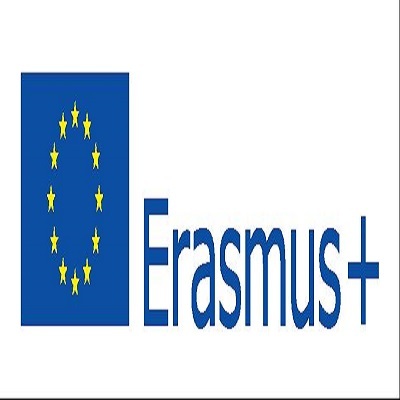 The project was implemented with the support of the Erasmus+ programme of the European Union.